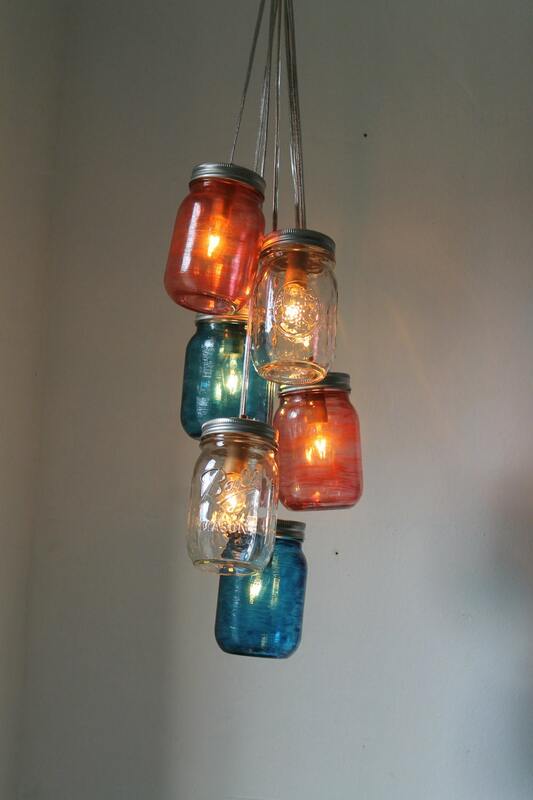 We've seen a number of do it yourself light fixtures crafted from Mason Jars, but this patriotic version caught our eye on Etsy. Listed as 'Summer Nights Shimmering Shooting Stars' it captures just about everything we love about celebrating America with the kind of quiet bright lights that you enjoy while sipping a cool drink and reminiscing about times gone by. 'Jarring' fruits and veggies may not be the norm in these modern times, but the kitsch of the lights has a feeling of elegant nostalgia. 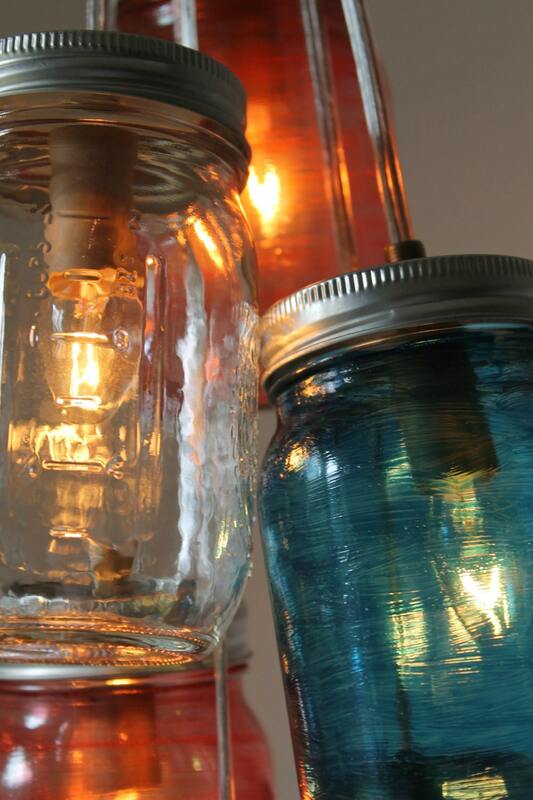 What a bright idea for subtle Independence Day decor.